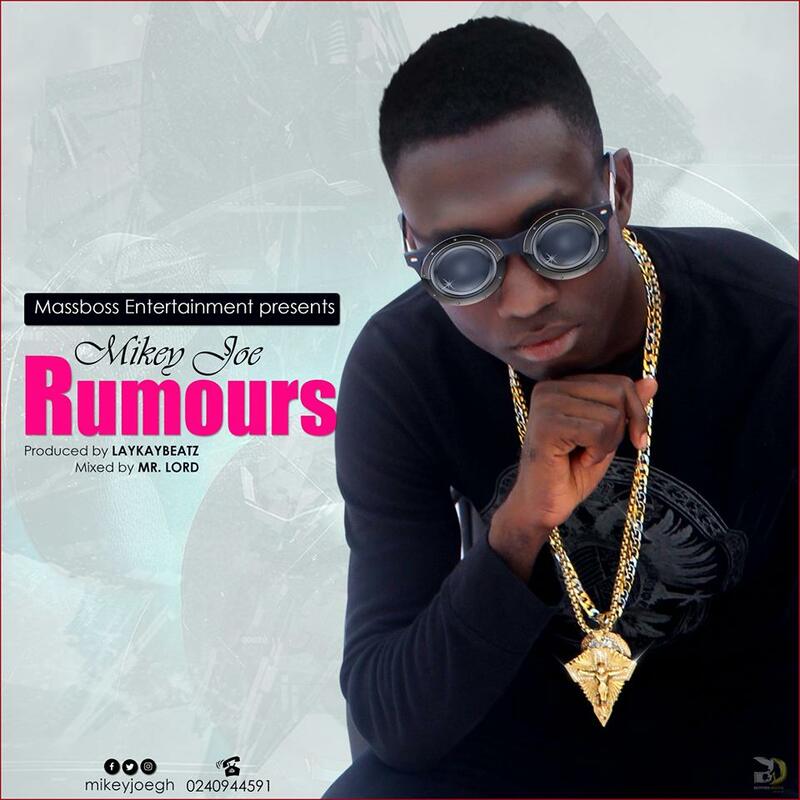 'RUMOURS' is a song done by a Ghanaian born musician called Mikey Joe. The song depict rumours in marriage homes, which every married couples are suffering from today hence leading to several broken homes and relationships. 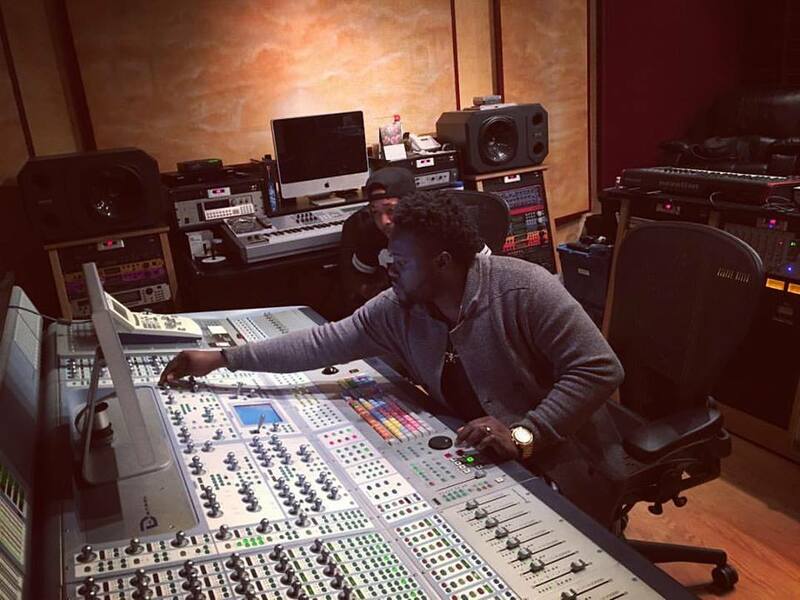 The controversial singer, rapper, songwriter sited the man in the story as himself with a woman. In the story he was reported to his woman for cheating on her. This led to his maltreatment by his woman. But still he so admired his woman and that deep love is still there. Unfortunately, the woman decided to leave him. There, he began to beg for another chance. But the woman seemed to be hard on him. He continued pleading. Since what the woman keeps saying about him is not true, he insisted on his truth by saying "Ebi Rumours! 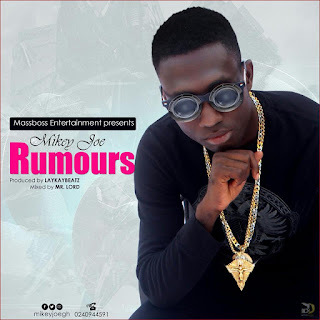 Rumours oooh! ooh! ", as denote the chorus of the song sang by Kd Bakes. In fact, Mikey Joe is a real star. He really knows what it takes to wow every music lovers. And trust me this is another hit song from the 'ROKOTO' hit maker, and it's is a must listening song. And you'll love it to the max.